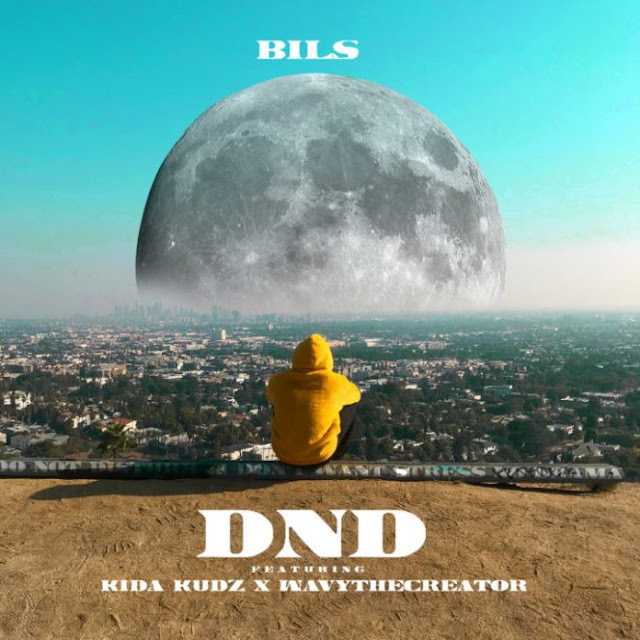 Do not Disturb [DND] is a lead single by International artist BILS. This is his first release this 2019. He features two amazing artists, Kida Kudz and Wavythecreator.